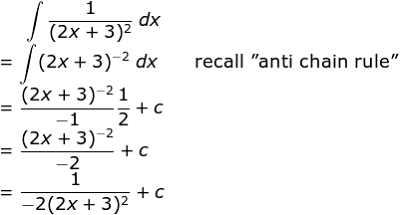 How do we find the remainder when we divide by ? How do we know what value to sub in ? 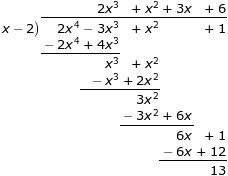 Given that leaves a remainder of 6 when divided by and has a factor of , find the value of a and b. The techniques for best performance in mathematics are shown. Its real help ion line for understanding of mathematical division through best essay writers. Its algebra and many people face problem invite The site relay work for many students in on line help.